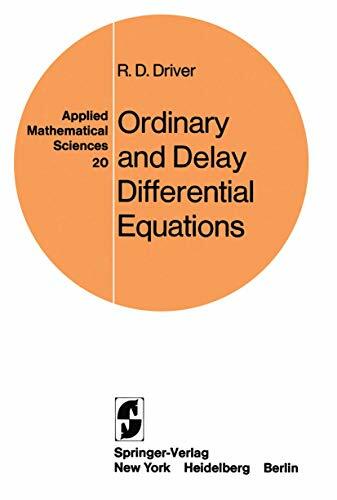 Ordinary and delay differential equations / R. D. Driver. 10^aOrdinary and delay differential equations /^cR. D. Driver. ^aix, 501 p. ;^c24 cm.